A documentary TV-series of 4 films about developing countries. 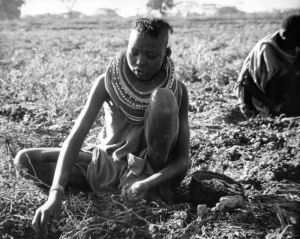 About the Turkana and Boran tribes in Kenya. Produced in collaboration with the FAO, the Food and Agriculture Organization of the United Nations. Filmed in Botswana, about education in the Kalahari Desert and the Okavango Delta. About environmental problems in Senegal, Ghana, Burkina Faso and Ivory Coast. Produced in collaboration with UNEP, the United Nations Environment Program. 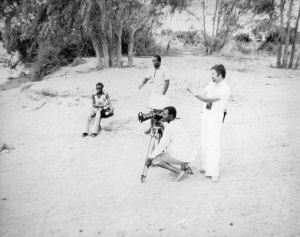 Filmed in Madagascar, about communication in past and present on this fascinating island.